An engineering designer at Murraysmith, Claire works with the planners and modelers to design water systems in our community. She loves knowing that the system she helped design is being used by thousands of people on a daily basis. Her passion for water stems from her time at Cornell University where she designed and tested gravity powered water treatment plants for communities in Honduras. 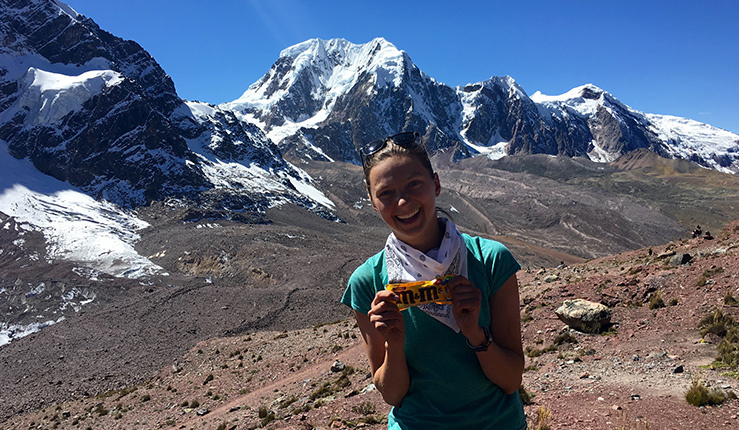 Claire ran cross country and track in college and now spends as much time as possible outside running, biking, skiing, and backpacking. Best place to be when you aren’t working: The mountains!